One of Syria’s most senior Catholics has issued an impassioned plea to young Syrians, begging them to stay. 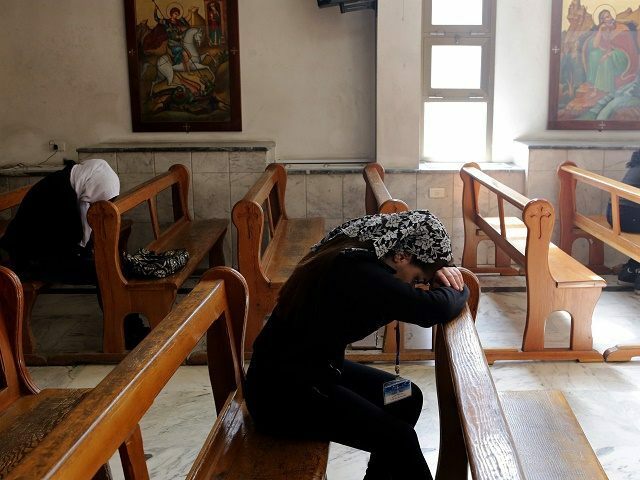 Describing the exodus of Syria’s young as a “tsunami”, Melkite Greek Catholic Patriarch Gregorios III warned that the scale of youth immigration was so high it risked annihilating the church in Syria. While acknowledging the many reasons for young Christians to flee, Gregorios urges his young flock not to go. “I implore you to remain, arming yourselves with resolution, patience, endurance, strength and good courage,” he writes, holding up their ancestors as examples to be followed. Referencing the revolution of 1860 “when thousands of Christians were killed, and the churches of Damascus Old City were burnt down,” Gregorios points out that, at the time there was just the one cathedral, but now there are nine churches in Damascus. “My dear young people,” he implores: “Our forebears underwent great difficulties, but they exercised patience and so the Church remained, Christianity remained and the number of Christians even grew after 1860. Although much has been said about the moral imperative to welcome thousands of asylum seekers into Europe, little has been said of the moral implications of allowing the best and brightest of the Middle East to abandon those countries, and what it means for those left behind. Commenting on the ongoing migrant crisis, The Archbishop of Canterbury the Most Revd Justin Welby said in a statement: “This is a hugely complex and wicked crisis that underlines our human frailty and the fragility of our political systems. My heart is broken by the images and stories of men, women and children who have risked their lives to escape conflict, violence and persecution. However, in what appears to be a plea to take in more migrants, he added: “The people of these islands have a long and wonderful history of offering shelter and refuge, going back centuries – whether it be Huguenot Christians, Jewish refugees, Ugandan Asians, Vietnamese boat people or many, many more.